The sun beat down but she continued to work anyway. As Ruth worked, she may have wondered “Does anyone notice me?” The answer was yes. Ruth was definitely noticed and her life was about to change that day. Ruth, a Moabite, recently came with her mother in law Naomi to Bethlehem. She left all she knew to come to a foreign land. God noticed Ruth this whole time and was working out a plan. Ruth “just happened” to work in a field belonging to a family member. Isn’t God so cool? I love how He noticed Ruth by working out this detail. After Ruth had been working in the field for a good part of the day, the owner Boaz came to greet his harvesters. He noticed Ruth and asked the overseers about her. Boaz approached Ruth and assured her she would have work and be well cared for. Ruth wondered why Boaz would notice her. Boaz’s response tells us that people talk. When you care about more than yourself, people notice. Boaz noticed how well Ruth cared for her mother in law. People will talk when they see Jesus in us too. They will notice a difference and wonder about God. Are we living our lives in a way that reflects Jesus? Ruth walked in obedience. 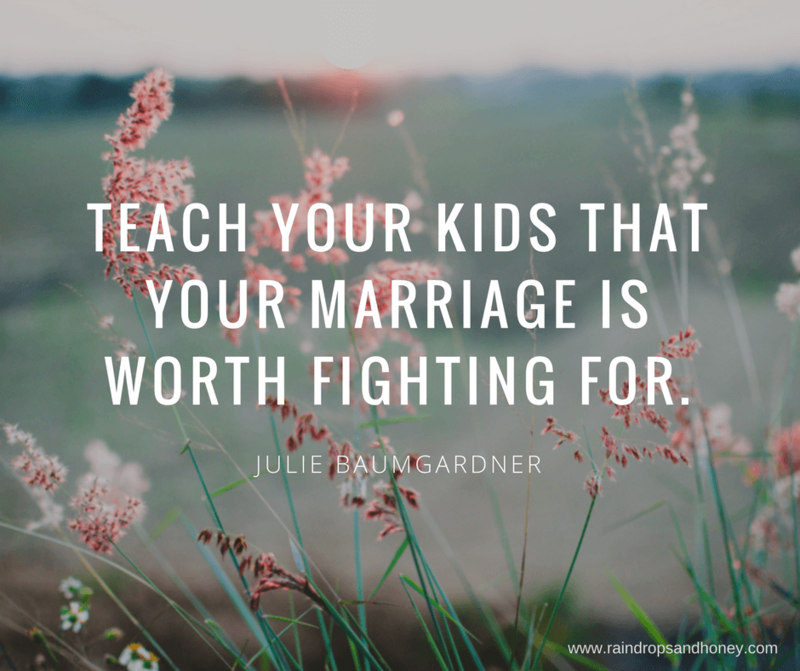 God noticed her and rewarded her with a family. I encourage you to read the rest of the book of Ruth to see all that God did. If you are God’s child, God rewards you too. In Hebrews 11:6, we read “And without faith it is impossible to please God, because anyone who comes to him must believe that he exists and that he rewards those who earnestly seek him.” As you earnestly seek God and walk in obedience, He will reward you. The next time you wonder if you are noticed remember the story of Ruth. Just like Ruth, God sees you. He cares about every detail of your life. God is at work even when life is hard. When you live for Jesus, people will talk because they see Him in you. And finally, God rewards those who follow after Him. 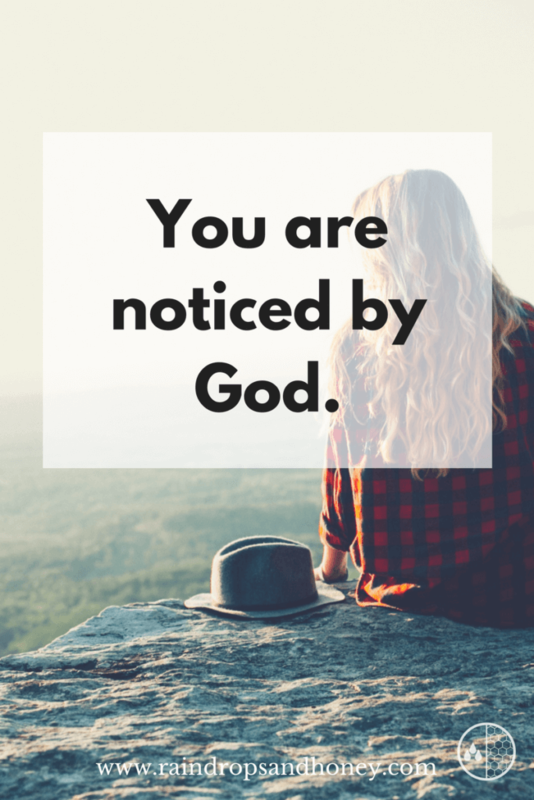 You are noticed by God. How does knowing this make you feel? How will it change how you go about your day today? Please share in the comments below. I think this post goes well with our challenge. I sometimes feel sad that I’m not noticed as others have been but I’m learning that I’m already amazing and God notices me! Thanks for your message of encouragement!! Yes, God does notice you. You are His masterpiece. I’m so thankful to know you.